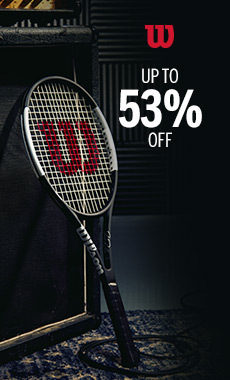 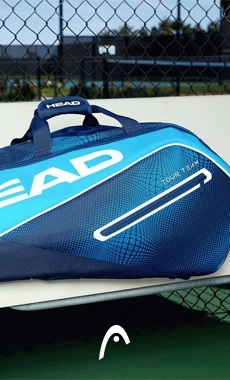 An industry-defying racket that is highly flexible with unsacrificed stability. 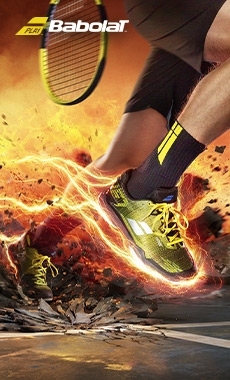 Swing away without hesitation knowing Clash will give you total control over your explosive power. 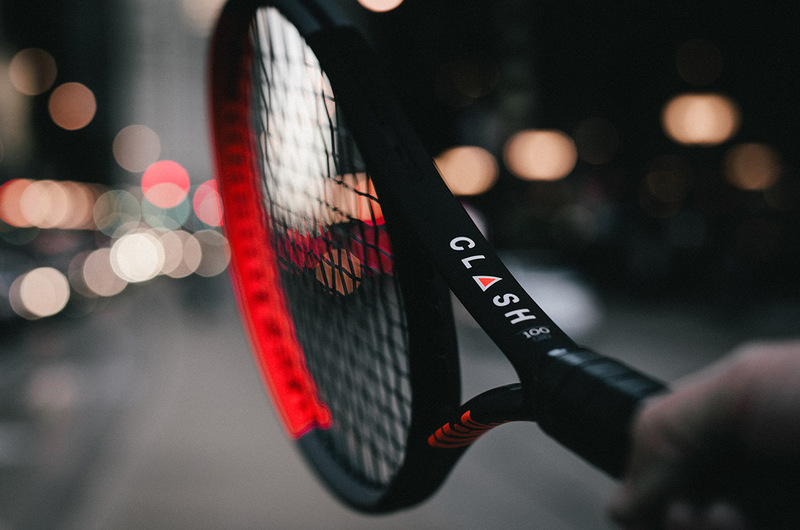 Clash’s flexibility pairs with best-in-class stability for a playing experience like no other. 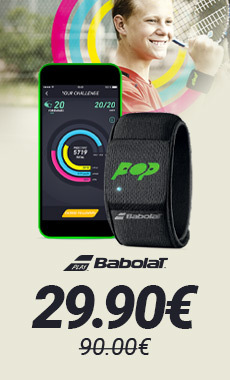 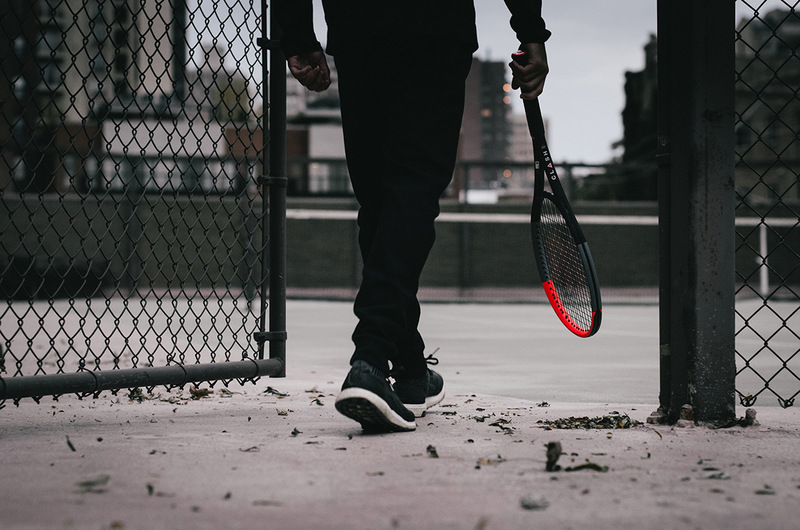 Benefit from racquet feel that you have never experienced before, new characteristics in the world of tennis and an innovative design. 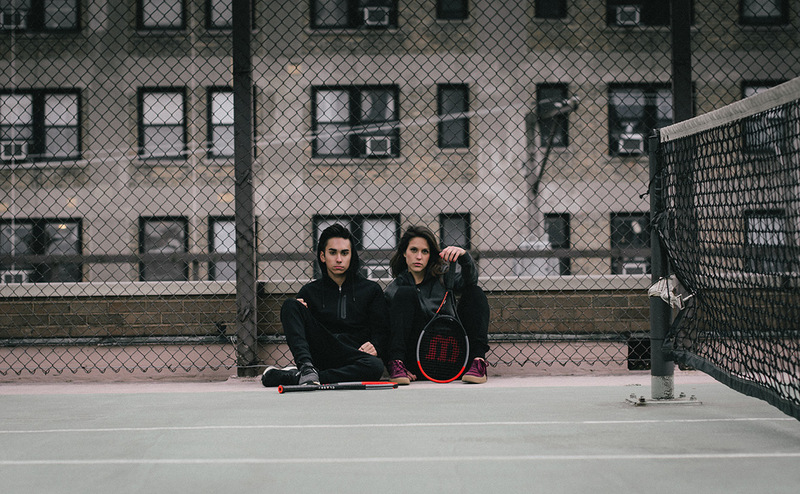 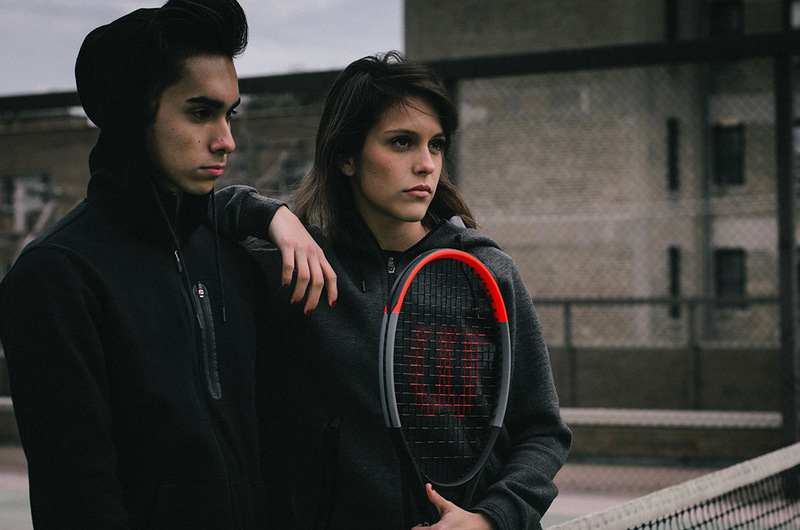 Clash, it is more than just a racquet, it is a revolution !